Our staff has been working closely with schools for over 26 years! We want to earn your business. We carry only high quality school machines. You will find Ellison Die Cut Machines, dies and supplies at guaranteed low prices. 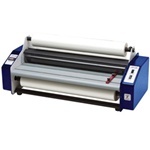 Xyron laminating machines, laminate cartridges adhesive refills at the lowest price available. 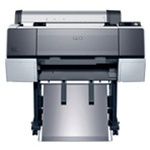 We also carry Epson Stylus Pro Printers, these are great for school poster printers and banner printers. 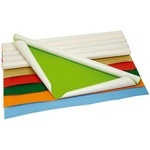 In addition you will find poster paper, hot laminate film and teacher's folding carts at incredibly low prices. Call us today for your free written quote! Epson Stylus Pro printers incorporate the latest technology to produce a level of quality, speed and reliability that is unmatched. Ellison Machines and Die Cuts are in every school, and CBS is America's #1 source! Full selection, great prices and outstanding customer service. Xyron for Education and Business New School Starter Sets! E-Complete carries Xyron Laminating and Mounting Machines that are perfect for teachers, administrators and students. Get the Ultimate School Sets here! The Ellison machine, the Epson Poster Printers, Laminators and Extras! 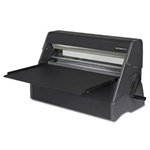 CBS has a great selection of affordable and practical laminators that are perfect for schools. CBS carries a wide selection of poster paper for Varitronics and other popular brands of poster printers.